Dear world,we would like to tell you a little bit about our class,we have a colorful tent to read and write in.We have 7 Ipads. we have a lot of books and we love to read.On top of a big shelf there are a lot of stuffed animals. 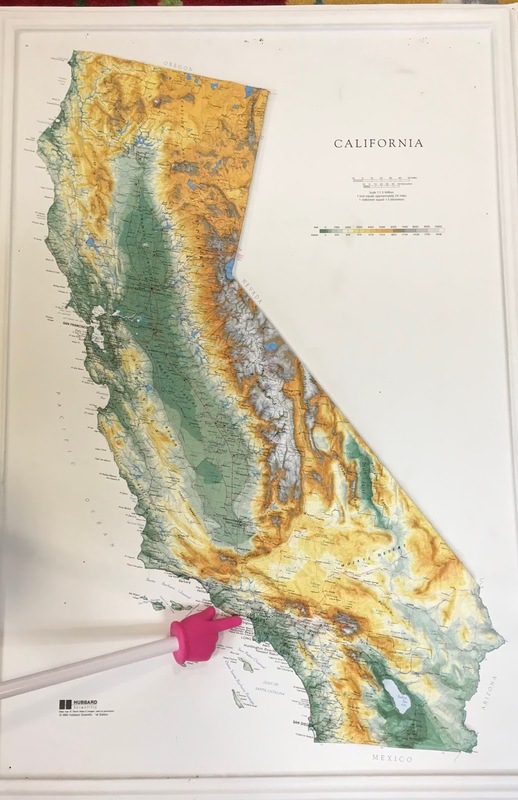 Our favorite things in the class is our teacher and our learning tools.What is your favorite thing in your classroom? My favorite thing in the classroom is to do fact practice on Freckle and to watch Brain Pop jr. What is your favorite School subject? My favorite are Brain Pop videos are about biography.I like division in fact practice. My favorite School subject is to read. And sometimes to watch Brain Pop. what is your favorite book to read? And what is your favorite drink? Dear, Sonny My favorite drink is sprite and my favorite subject is History and my favorite book is Nate the Great .I also like Brain Pop jr.What is your favorite book? My favorite type of books to read are graphic novels and comics. My favorite drink is A mist twist. A mist twist is like sprite but, it is just has A tiny bit of flavor. What is your favorite thing to do outside of school? Dear Universe,We like this class so much because it is very fun and we have lots of great books like Dog Man and Harry Potter or Magic Tree House.we also have Acers to blog and do more fun things like Freckle and Brain POP Jr.We are also excited to bring our Acers home!If you have Acers at your school what things do you do on your Acer? We do things like seesaw, google classroom, and Freckle. Hi! I'm Frog, and I am from Vermont in the United States in North America. I like hockey, golf, and I think that's it. You said ocean things are popular with you, and in Vermont, people like to make snowmen, make caves in snow, and go ice fishing because we have great winters. Maple sugaring is a big thing in Vermont, where we get sap from a maple tree and boil it to make maple syrup. Keep up the great blogging! I have really enjoyed reading your first blog post. 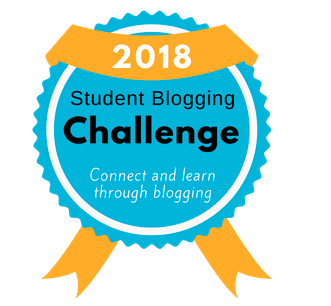 I have volunteered to be a commentator for the student blogging challenge this year. My name is Lucy and I am a computing advisor in the UK. I go into lots of different schools and teach the teachers and the students all about using technology in the classroom. I love your avatars they are brilliant. I teach students in the UK, specifically the West Midlands, all about using avatars and why it is a good way of keeping safe online. I have heard of BrainPop and Seesaw, but what is Freckle? And when you talk about recess, is this your break-time? What is your favorite movie?What is your favorite subject to do in class?My favorite movie is High School Musical 2 and 3.My favorite class subject is math and reading.You are a really nice friend to me.Thank you for everything you have done for me. Dear Bingxu.Hi this is your friend Nicole.I am going to ask you some questions.First question.What is your favorite movie?My favorite movie is High Musial 2 and 3.Second question.What is your favorite thing to do on your acer?My favorite thing to do on my acer is blogging with you. Third question.What is your favorite color?My favorite color is purple.Last question.What is your favorite subject to do in class?Mine is math and reading.That are all the questions i am going to ask you.Thank you for everything you do for me.You are such a awesome and amazing friend to me. My favorite movie is The Last Song because I like how they fall in love but they break up then fall in love again. My favorite thing to do on a acer is to blog about my life and do Freckle math because I like to do math on computers.My favorite color is rose gold but I also like purple. My favorite subject is art because I like to paint I also like writing.What is your favorite thing to do ? What is your favorite movie? Dear Thea.Hi this is Nicole.I am going to ask you some questions.First question.What is your favorite movie?My favorite movie is High school Musical 2 and 3.Second question.What is your favorite subject to do in class?My favorite class subject is blogging.Third question.What is your favorite book to read?My favorite book to read is Baby Sitters Club.last question.What is your favorite thing to do on your acer?My favorite thing to do on my acer is go on typing.Thank you for everything you have done for me.BY! Dear Nicole, our favorite movies are the Darkest Minds and Gifted.We both love science and writing. We also love to read Baby-sitters Club and Smile.Some of the things we like to do on our Acers is blogging and typing games.Why do you like to do?Have you ever seen Wonder? Dear Nicole. Thank you for this questions. My favorite movie is Zapped the main karikator is Zoe she doesn't like the way she is living so she gets a kontroll app to kontroll the boy’s.And my favorite book is The Babysitters Club because they are responsible and very nice girls. And my favorite subject is History because I like learning things in the past.And my favorite thing to do on my Acer is typing games because I like getting better at typing.By thank you for the question.See you next time.And what is your favorite sport? everything. And is how much Thanksgiving means to me.